On November 1, 2017, The American Institute of Stress, in collaboration with the International Stress Management Association, will be providing free training opportunities for individuals and organizations via social media and the AIS online learning center. Stress is the leading cause of illness and disability, responsible for up to 90% of all medical visits. The latest estimates show that unmanaged chronic stress costs the US Business economy $600 billion annually. Although stress research clearly demonstrates a debilitating impact to both physical and mental health and performance, most individuals and organizations are at a loss when it comes to assessing, understanding and improving their relationship with stress. 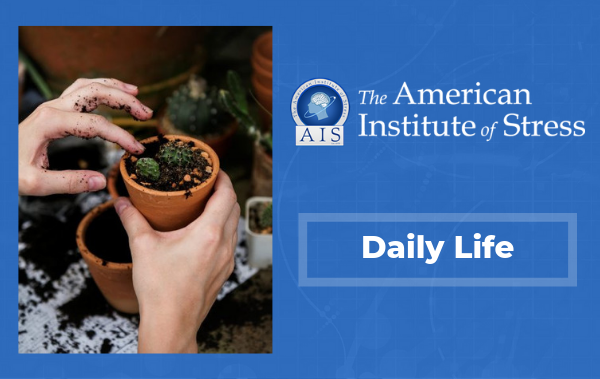 According to Dr. Heidi Hanna, executive director of the American Institute of Stress, not all stress is bad and there are simple brain-training exercises that can improve one’s ability to effectively cope with the challenges in life. “Simply put, stress is what happens when demand exceeds capacity. It is shaped by our unique stress lens, the way we perceive our circumstances and resources. Our connection and dependence on technology acts as a double-edged sword, providing us with unlimited information resources but spreading our time and energy way too thin,” states Hanna. Trying to manage stress can feel impossible with the increasing demands on time and energy, at home and at work. 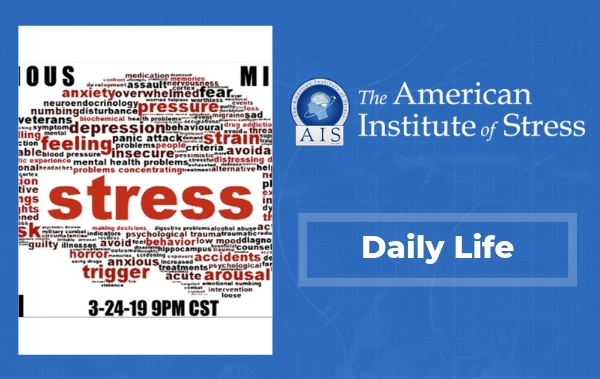 The American Institute of Stress provides a helping hand with education and tools to get a handle on stress. Facebook live discussions hosted by Executive Director Heidi Hanna with AIS fellow Cindi Ackrill on Gender-Based Stress Differences at 10am, and Karyn Buxman on How to Use Humor to Shift Stress for Good at 3pm. Stress 360 Assessment and Stress Sensitivity Assessment at stress.org/assessments. Short online training modules including Raising Resilient Children and Heart Rate Variability training at teachable.com. Free training tools such as guided meditation, relaxation music, and funny videos at rechargetoolkit.com. 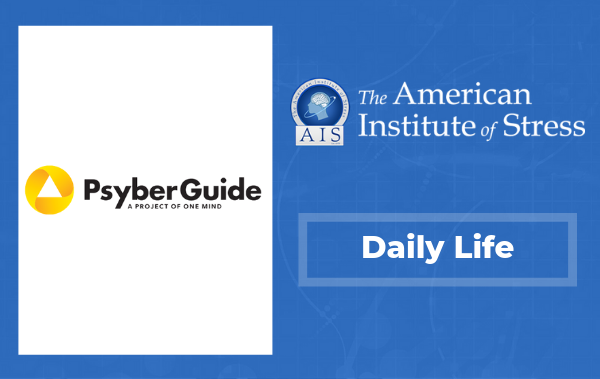 The American Institute of Stress is a non-profit organization established in 1978 at the request of Hans Selye to serve as a clearinghouse for information on all stress related subjects. Other founding members included Linus Pauling, Alvin Toffler, Bob Hope, Michael DeBakey, Herbert Benson, Ray Rosenman and other prominent physicians, health professionals and lay individuals interested in exploring the multitudinous and varied effects of stress on our health and quality of life. For more information and to sign up for free magazines on stress management, visit www.stress.org.